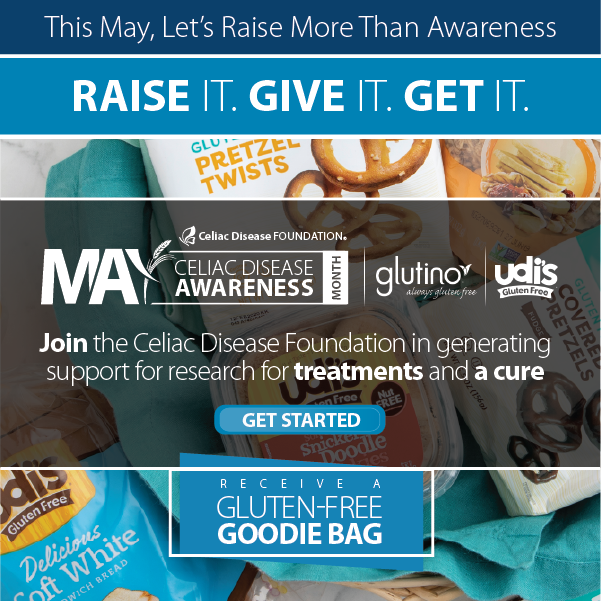 Celimmune, in partnership with the University of Chicago Celiac Disease Center, and Celiac Disease Foundation have joined forces to deploy the iCureCeliac patient registry as a screen for phase 2 clinical study for refractory celiac disease type II. This is the first-ever use of the new and growing iCureCeliac registry to support celiac disease therapeutic treatment development. Celimmune, LLC is a clinical development-stage immunotherapy company dedicated to developing transformational therapies that will relieve the burden of refractory celiac disease, historically referred to as refractory sprue, and other serious autoimmune conditions. Studies show that approximately 1 in 200 celiac disease patients suffer from refractory celiac disease, meaning that the damaged villi in the small intestine do not heal from a gluten-free diet, and all other potential causes for this damage have been ruled out. 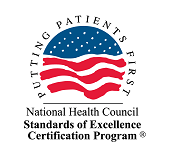 Currently, there is no medication approved or standard of care treatment for those with refractory celiac disease type II, with average survival falling between 3-10 years post-diagnosis due to chronic diarrhea and/or high-grade lymphomas, or more rarely, metastasis (the spread of a cancer or other disease from one organ or part of the body to another not directly connected with it), such as the skin or lungs. The gluten-free diet alone is not enough to treat someone with refractory celiac disease, leaving the patient without options and at an increased risk for premature death. 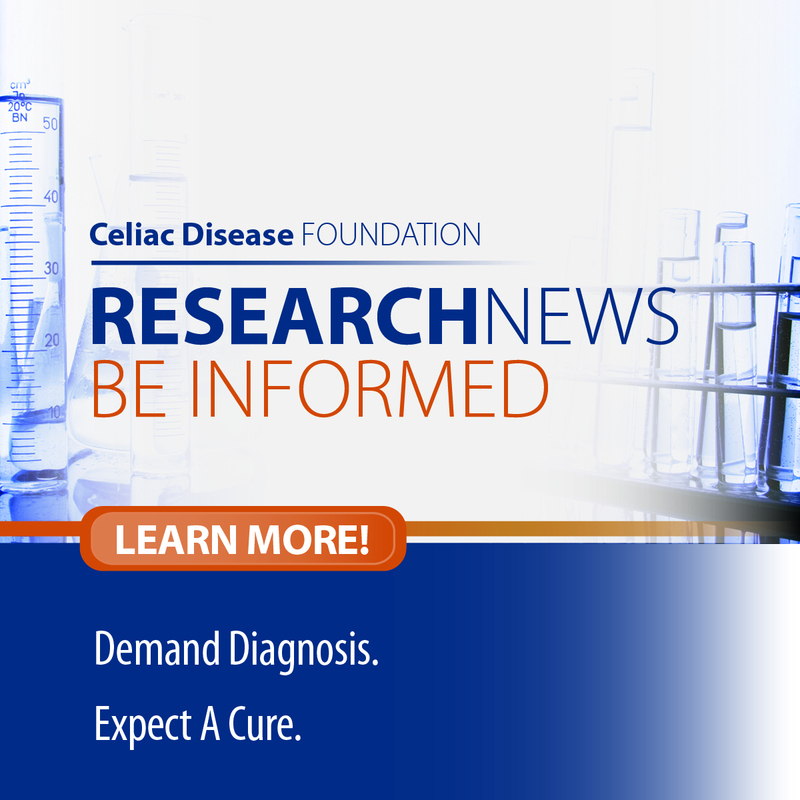 For the phase 2 study, data from iCureCeliac™, Celiac Disease Foundation’s Patient-Powered Research Network (patient registry), has been analyzed, and patients with refractory celiac disease have been identified. Celiac Disease Foundation contacted these patients to inform them of this trial opportunity, ensuring that their privacy is protected. These patients have the option of contacting Celimmune to participate in this ground-breaking clinical trial. By working with Celiac Disease Foundation, Celimmune hopes to more efficiently test a therapy that will allow the damaged villi of people with refractory celiac disease to heal, thus improving their quality of their life. To see if you qualify to participate in the study, please contact info@celimmune.com.